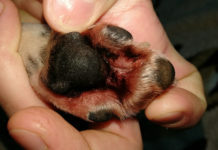 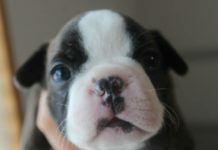 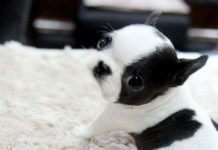 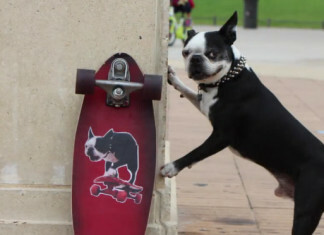 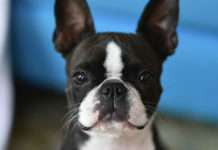 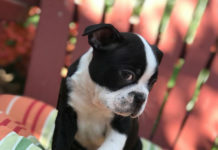 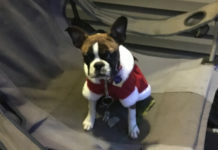 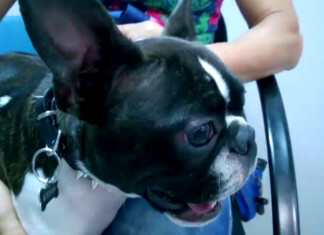 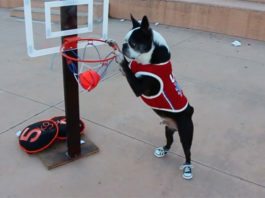 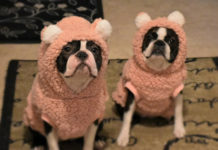 Here are videos including Boston Terrier dogs. 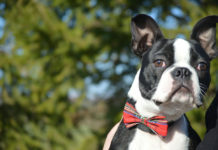 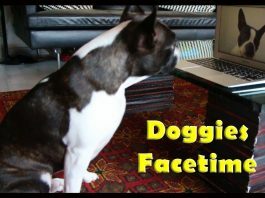 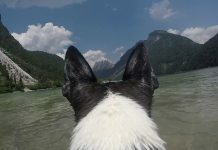 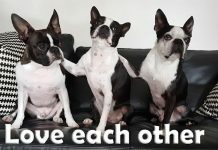 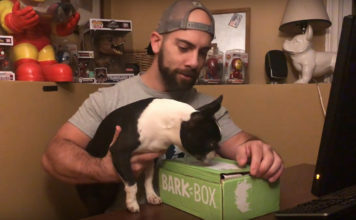 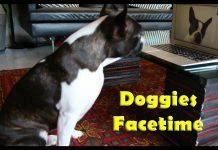 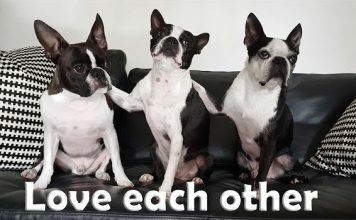 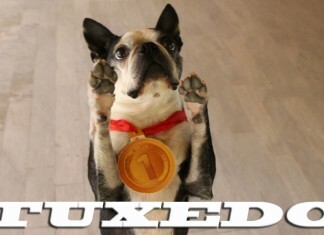 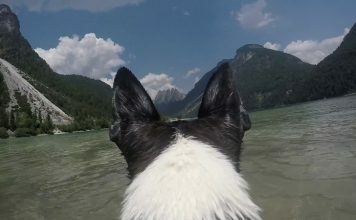 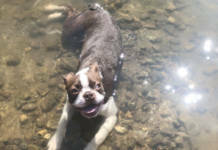 Submit video(s) of your Boston Terrier(s), send the video(s) you watched and liked. 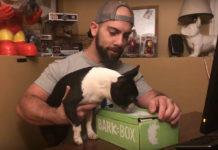 Your videos might get selected and featured here for everyone to see. 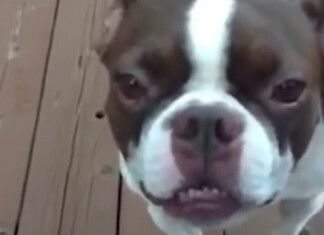 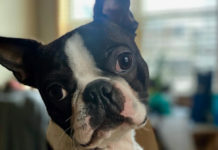 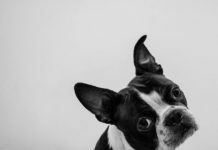 Funny Boston Terrier Dog Sounds Like Farm Animals! 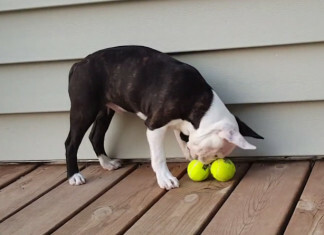 Deaf Boston Terrier Puppy Can’t Decide Which Ball! 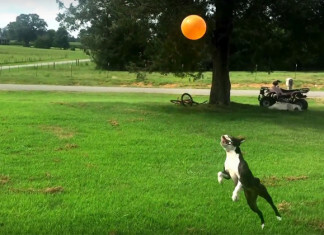 This Balloon Obsessed Little Dog Prevent it from Touching the Ground! 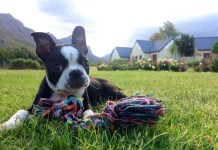 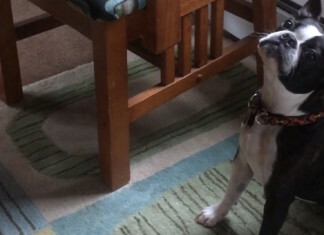 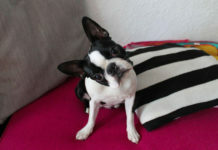 Being Cute and Whining isn’t Working this Time to Get What this Boston Terrier Wants! 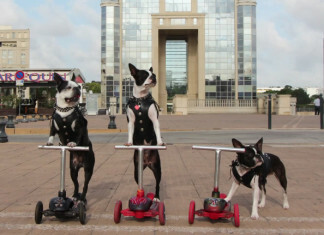 Biker Gang of Dogs riding their Bikes with Custom Leather Jackets! 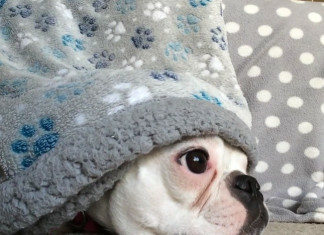 This Boston Terrier Recently Discovered that Blankets are Good for Hide and Seek! 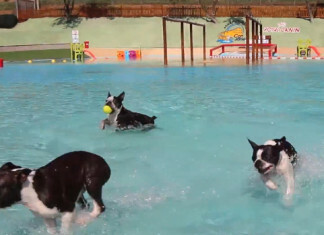 These Three Boston Terriers Went at the Aqua Park for Dogs in Barcelona, Spain! 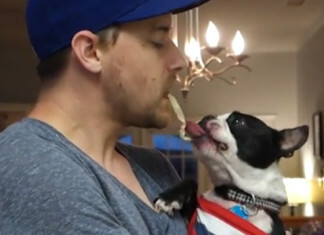 Rescued Puppy Mill Dog Snuggle with a Human for the First Time! 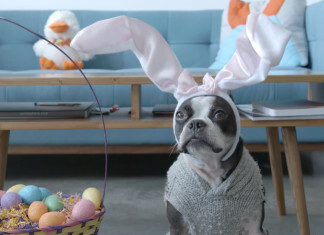 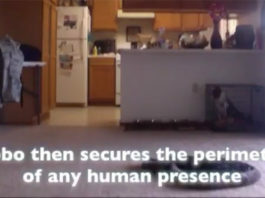 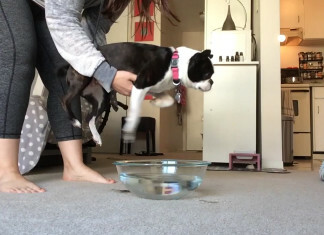 Happy Easter from this Boston Terrier Dog on the iRobot Vacuum!